What’s the most important thing you look for when choosing a new car from a reputable dealer like TW White and Sons? Do you look at the size of the engine and how quickly the vehicle can get from 0-70mph, or do you prefer checking out the various features on board? We all have different wants, likes and tastes but with car tech improving at a rapid rate it seems revolutionary gadgets and inbuilt functionalities such as Wi-Fi, active window displays and driver override systems will be just as important as horsepower by 2020. Of course, vehicles with big engines and plenty of power are (and always have been) popular. Not only do they glide along the motorway with ease and take on steep hills in style, they have a sort of formidable presence that can do wonders for anyone’s street cred. 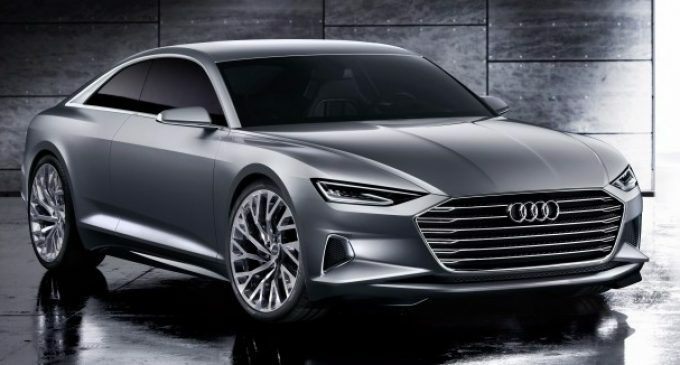 Revving the engine and pushing the accelerator to the floor can leave any motorist smiling with glee, but according to Audi, people will soon want more than just a speedy motor. While many technology-based predictions are being made for 2020, it’s clear that cars are already transforming at incredible speed. Back in the day, sunroofs, electronic windows, convertible roofs, funky seat covers and such like used to get a lot of attention, but now it’s autonomous technology, smartphone connectivity and studio-quality audio systems that are making headlines. Smartphone-based systems that let you commandeer your car from across the country are particularly popular with built-in computers, Bluetooth connections and clever apps allowing you to lock your vehicle, switch radio station, check the engine status or track stolen vehicles. There’s no denying that drivers will always want fast cars – something that can get them from A to B with speed and grace – but they’ll also be looking out for all the latest features. Take mobiles, for instance. We want something with super speedy functionality and download times but there’s a high chance we’d compromise on speed for a phone with all the latest technology such as a great camera, impeccable display, fingerprint scanner and so on. We really do live in exciting times, so if you’re a motor or tech fanatic – watch this space.